Suffolk-based Fen Farm Dairy is set to expand its production of fine cheese, raw cultured butter and raw cream, after receiving a £200,000 loan from HSBC. The family-owned Waveney Valley business has been producing dairy products for over 50 years, and is the only dairy farm in the UK to sell raw milk brie style cheese. 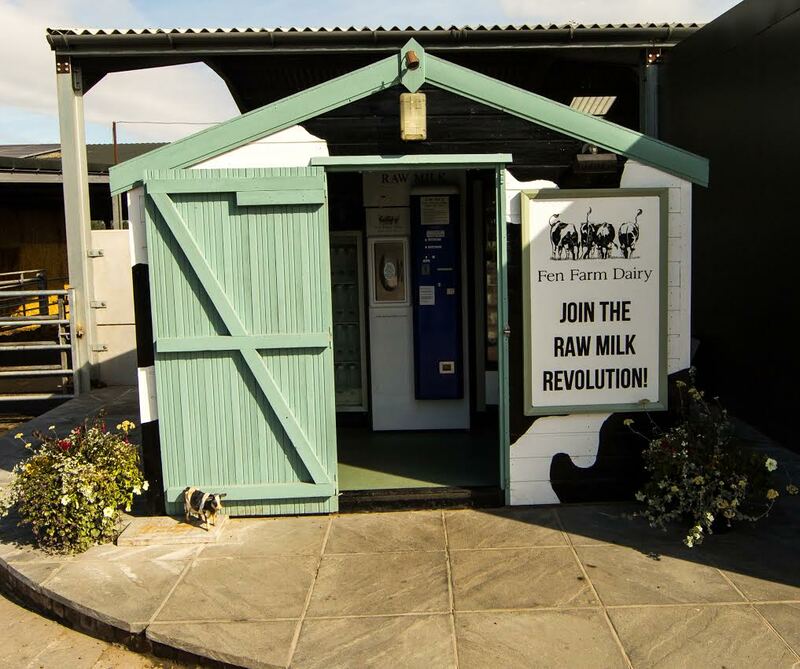 Fen Farm Dairy currently operates in the domestic sector and distributes its products through Harrods and Fortnum & Mason. 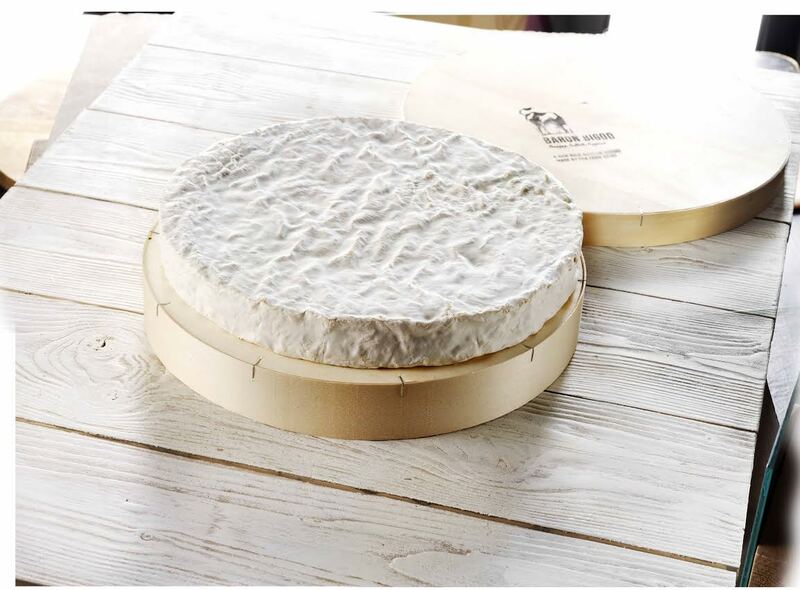 The funding from HSBC enabled Fen Farm Dairy to develop its cheese unit, including its raw milk Brie, Baron Bigod. The business has since won the Good Housekeeping’s Champion Cheesemaker 2016 award and Entrepreneur of the Year 2016 Europe Asia and Africa at the Business Excellence Awards. Furthermore, Fen Farm Dairy has been able to hire a Milking Manager thanks to HSBC’s support. The Milking Manager will manage the day-to-day running of the business to enable the business owners to focus on growing the business and increase production. Jonny Crickmore, who runs the 384-hectare farm alongside his father Graham, said: "HSBC’s support has enabled us to increase capacity and further diversify the business. "Our main priority is producing good quality products that our consumers enjoy. "Thanks to the funding, we have been able to hire additional staff, which in turn will allow a greater focus on the growth of the business and drive sales even further with an aim to double production during the next five years. "The cheese has seen a 35% growth this year and we hope for the same next year." Julie Melbourn, Area Director for Business Banking in Norfolk, commented: "Fen Farm came to us looking to add value to their dairy products. "They are now in an exceptionally strong position for growth and ongoing business development with their Baron Bigod cheese seeing 35% growth this year. "HSBC is actively supporting UK businesses like Fen Farm Dairy to realise their growth potential. "Our team worked closely with Jonny to put together a funding package to best support his plans for the farm and its next phase of development. "Jonny has a strong vision for future developments of his business and we’re pleased to be able to support its continued development and success once again."